The Tower of London: home to ravens, Beefeaters and one of the most extensive collections of esoteric alien artifact on Earth. Under the stewardship of UNIT, The Black Archive is charged with finding, storing and understanding the weirdest and most powerful alien Gadgets that come to our planet. 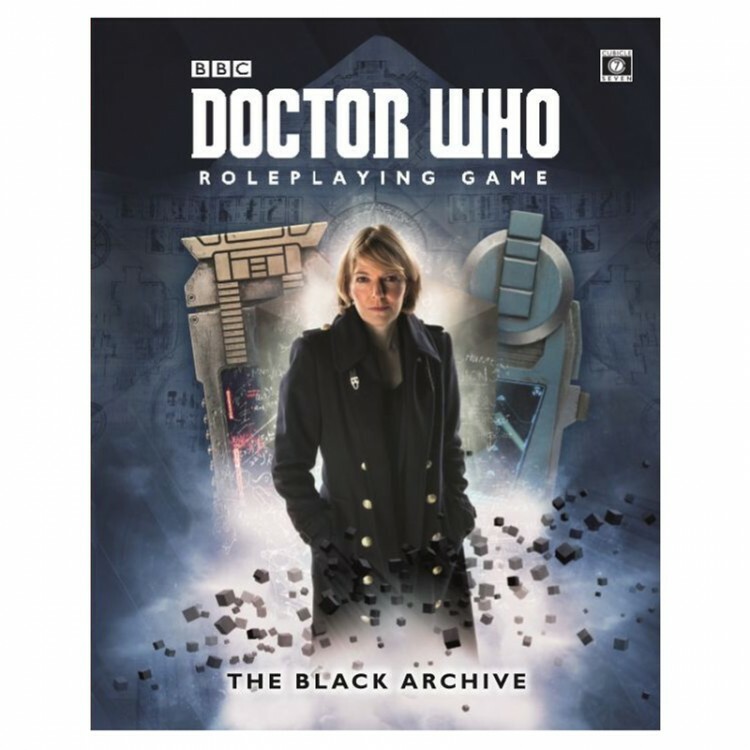 This sourcebook for the Doctor Who Roleplaying Game details the 21st Century organisation that collects, catalogues and protects some of the most incredible artifacts the Earth has ever known, and the collection itself.